Internationally acclaimed Ristorante Fellini has won more than 100 industry accolades since its conception at Marina Mirage over two decades ago. 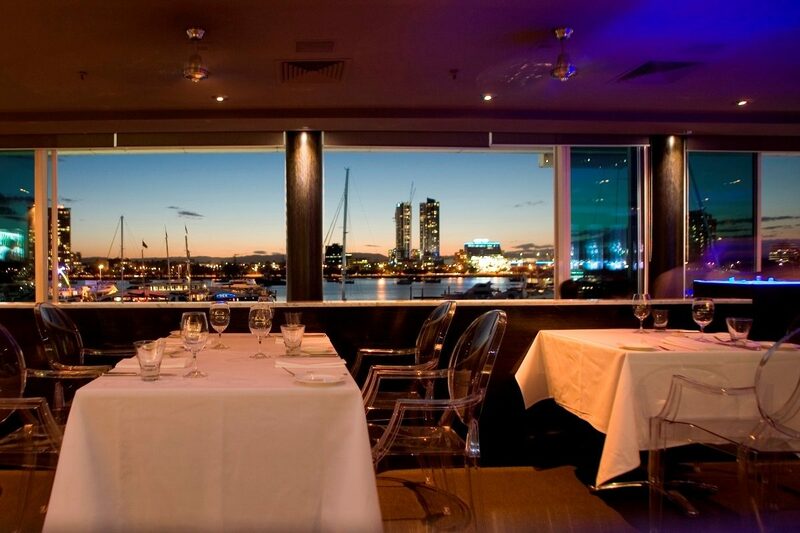 With sweeping views across the Broadwater from its location on the upper level of Marina Mirage, Carlo Percuoco, chef Richard Burt and partner Raffaele Di Benedetto continue to serve the finest in Italian cuisine. 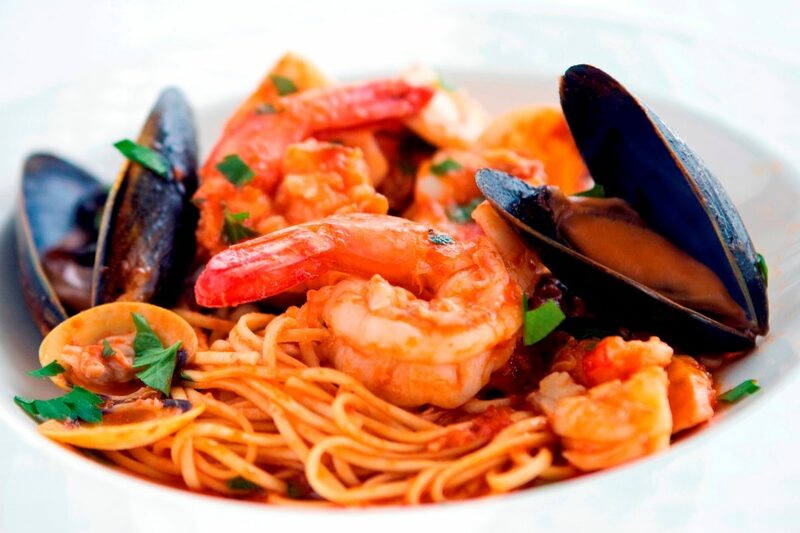 Modern Italian cuisine backed by generations of traditional family cooking ensures the multi-award winning restaurant retains its ever-growing popularity and credibility on the Gold Coast. 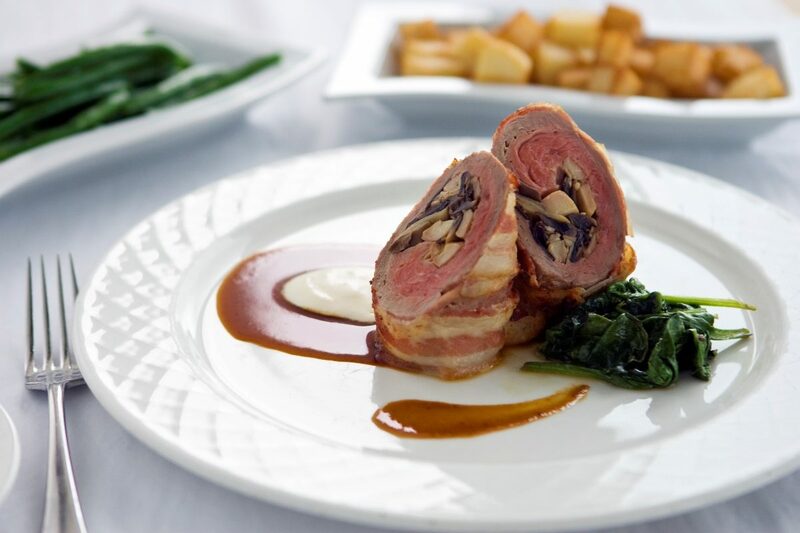 From entrée to dessert, the cuisine always delights the tastebuds of its loyal diners. 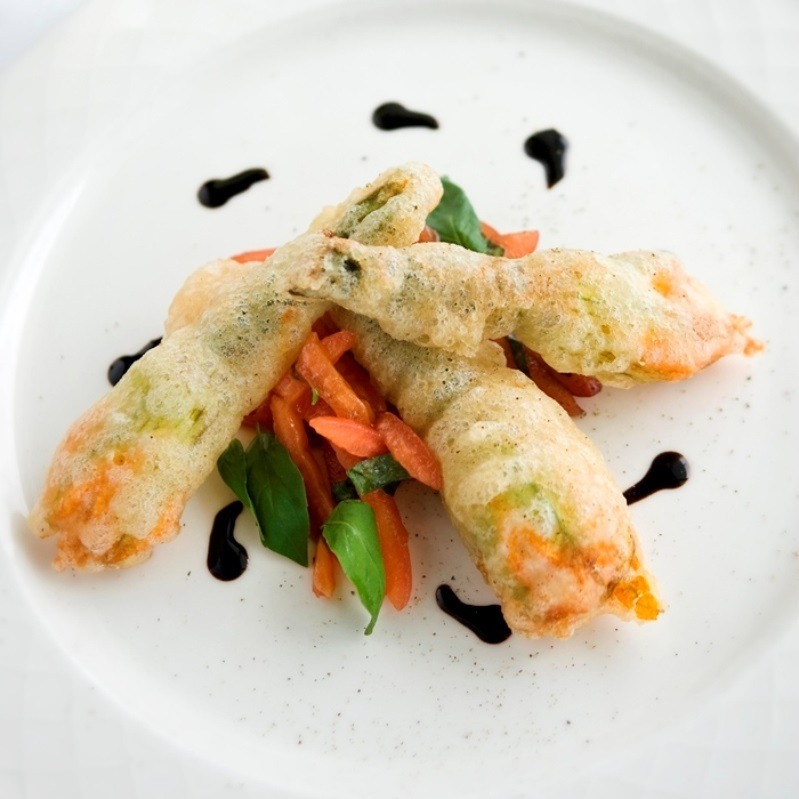 Fellini’s menu draws upon influences from varying Italian regions with a strong focus on representing Neapolitan and Tuscan cuisines. 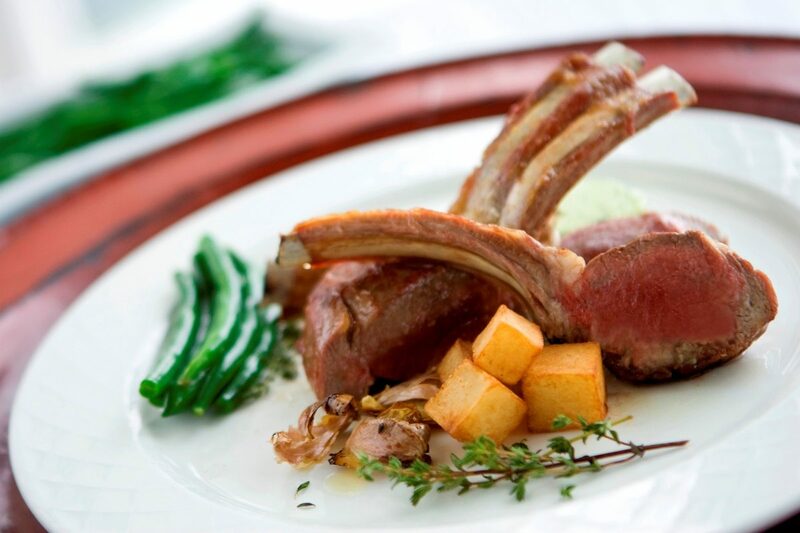 Diners discover a variety of dishes carefully perfected with an array of flavours.